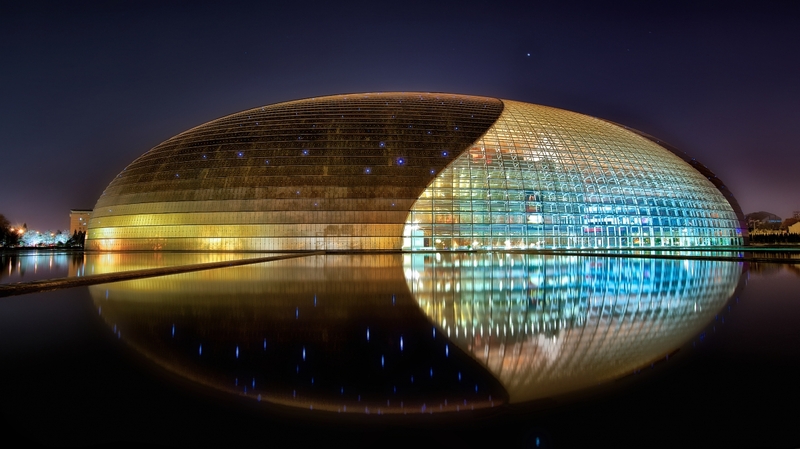 Located in Beijing, China and surrounded by an artificial lake, this building looks like an egg. The Niteroi Contemporary Art Museum is located in Niteroi, Rio de Janeiro, Brazil and is 16 meters high with is 50 meters cupola’s diameter. Located in Sopot, Poland, its irregularly-shaped structure makes it more famous among tourists. Constructed between two giant stones, this building was inspired by an American Flintstones cartoon and is located in Portugal.